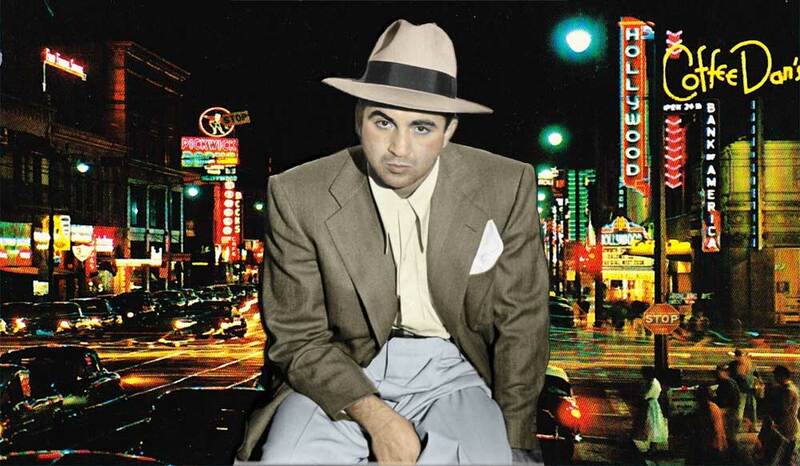 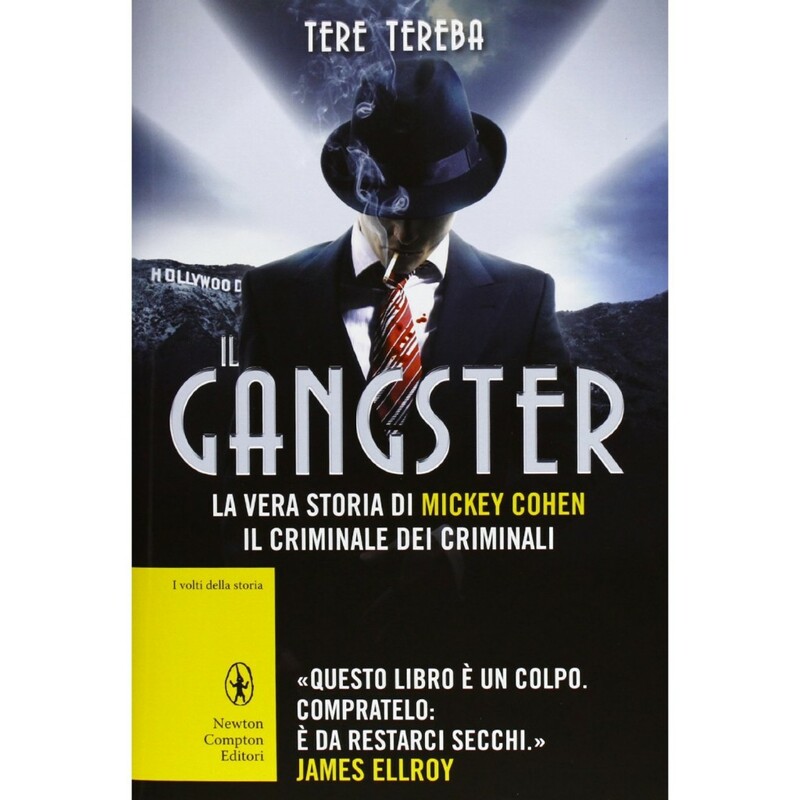 L.A. author James Ellroy has called Mickey Cohen “the greatest gangster – EVER! 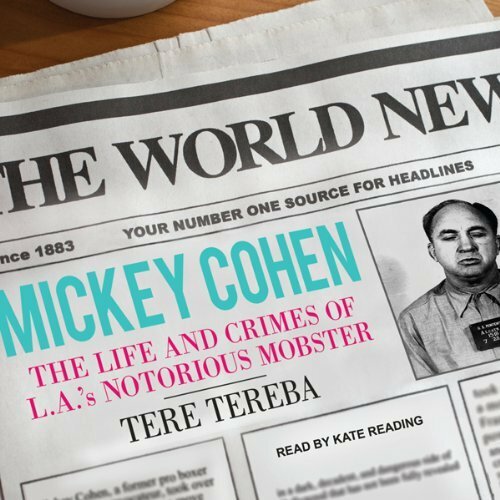 In her bestselling biography of Hollywood’s dangerous, outrageous, headline-addicted mob boss, author TERE TEREBA reveals the complete story of the L.A. underworld – definitively seen for the first time. 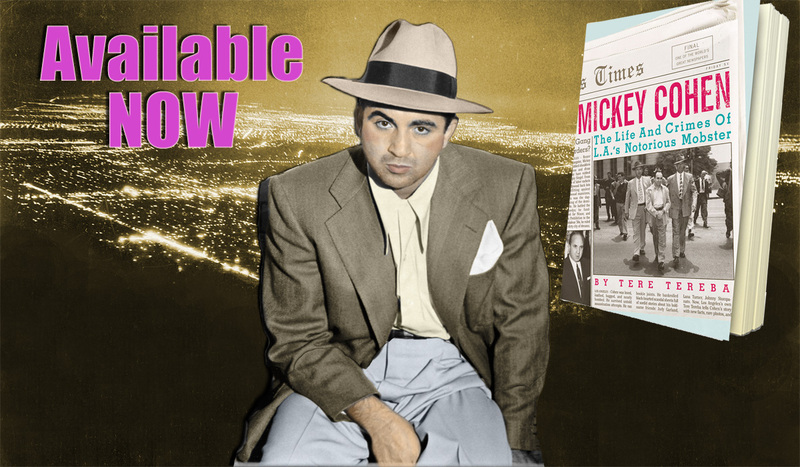 A seductive, premium octane blend of biography, true crime and Hollywood lore, MICKEY COHEN uncovers a half century of hidden history, from the early days of the film business to the late 1970s. 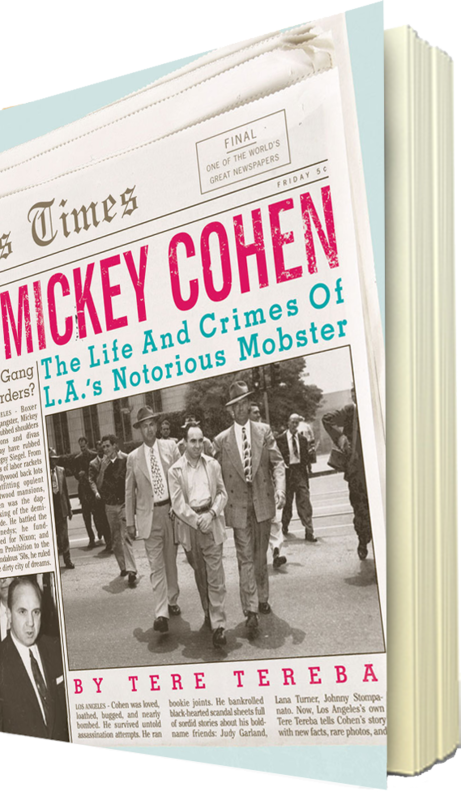 With unprecedented research, previously unseen documents, rare photographs, and wildly provocative revelations, readers are immersed in the dark, violent world of this unique man – compelling, outrageous and complex – who captivated, corrupted and terrorized Los Angeles for a generation. 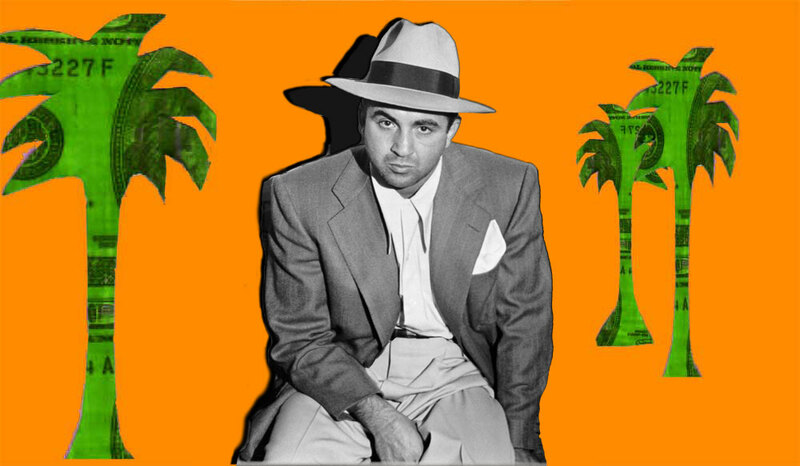 Among 20th century legends making appearances are RFK, President Richard Nixon, Reverend Billy Graham, Shirley Temple, Marilyn Monroe, Frank Sinatra, Lana Turner and her hoodlum lover Johnny Stompanato (Mickey’s associate who turned up dead in the film goddess’s bedroom) — as well as underworld powers, Hollywood moguls, socialites, starlets, hoods, gamblers, sports figures, high placed politicians, police, prostitutes, party girls, pimps, and members of the press. 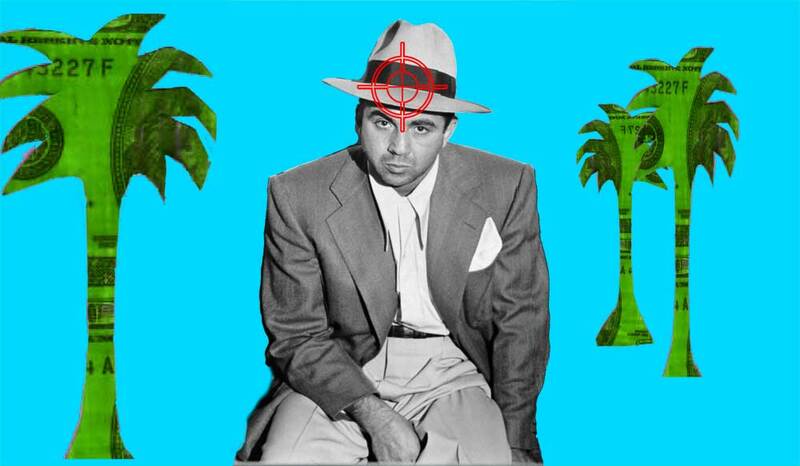 This is the REAL Godfather in Hollywood – the land of stardust, perpetual sunshine, noir shadows, black secrets – and dreams – those realized and unrealized: a place where truth really is stranger than fiction. 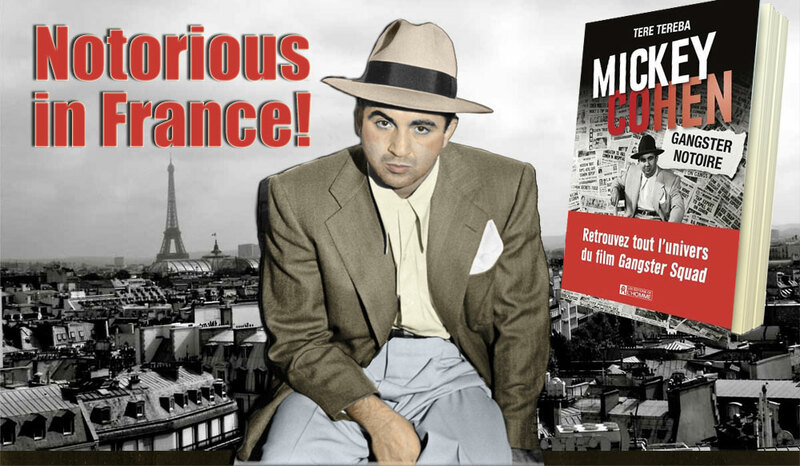 Available fully translated into French, as Mickey Cohen Gangster Notoire. 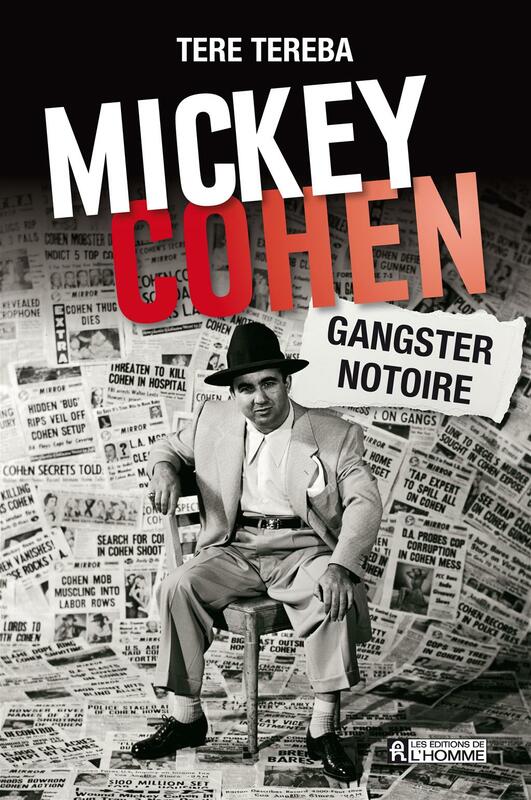 MICKEY COHEN IS ALSO AVAILABLE IN A CHINESE EDITION.